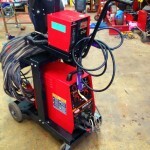 We have 3 Lincoln Electric Invertec STT Mark I and II machines available to hire and buy, all tested and ready to go. 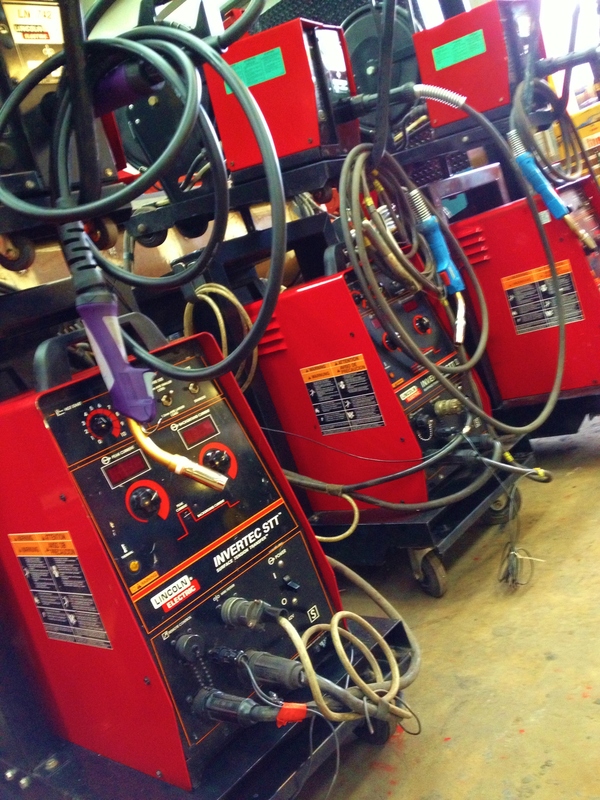 These machines are incredible for pipe welding applications and achieve results like no other MIG welder including pulsed MIGs, with TIG like weld qualities derived from the 'Surface Tension Transfer' technology. 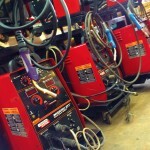 The MIG deposition rates make it a lot faster than TIG and allow for high amperage duty cycles on thicker walled pipe. 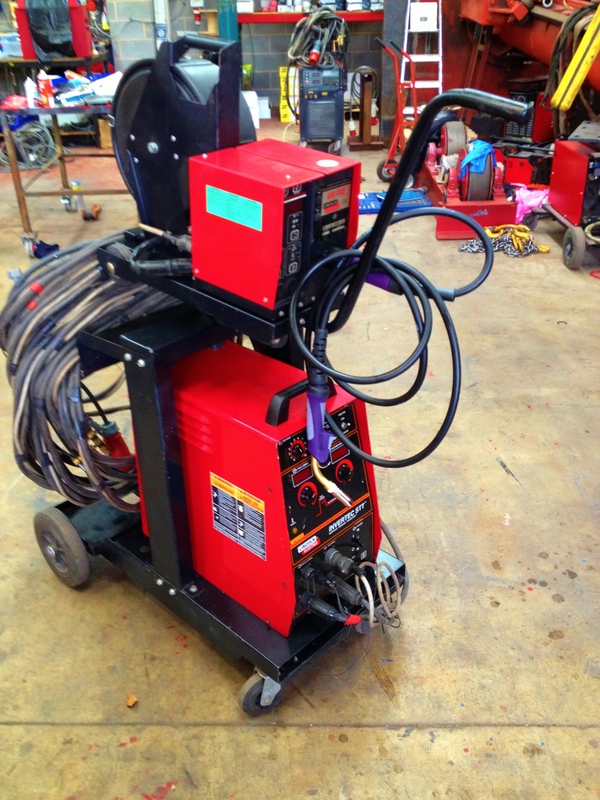 These exceptional STT machines also come with the option for an MB 25 MIG torch to fit into smaller and intricate pipe work. We also stock all your consumables required. If you have any questions feel free to ask! Joe, Hire and Sales Executive.